Bobby Bones will serve as one of the team captains for the Saturday ball game. Take country music out to the ballgame indeed! City of Hope has officially announced the final roster for their 28th annual Celebrity Softball Game that will take place on Saturday, June 9. 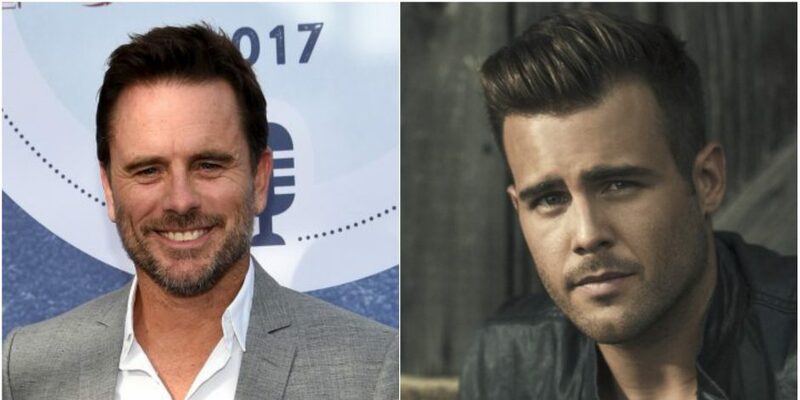 New additions to the sports lineup include Charles Esten, Jackie Lee, Adam Craig, Adam Doleac, Brett Kissel, Liz Rose, Maddie Poppe, Walker McGuire, Smithfield, Austin Brown of Home Free, Megan Alexander, Shawn Parr, Caleb Lee Hutchinson, Gabby Barrett and Uncle Si & the Si-Cotics. 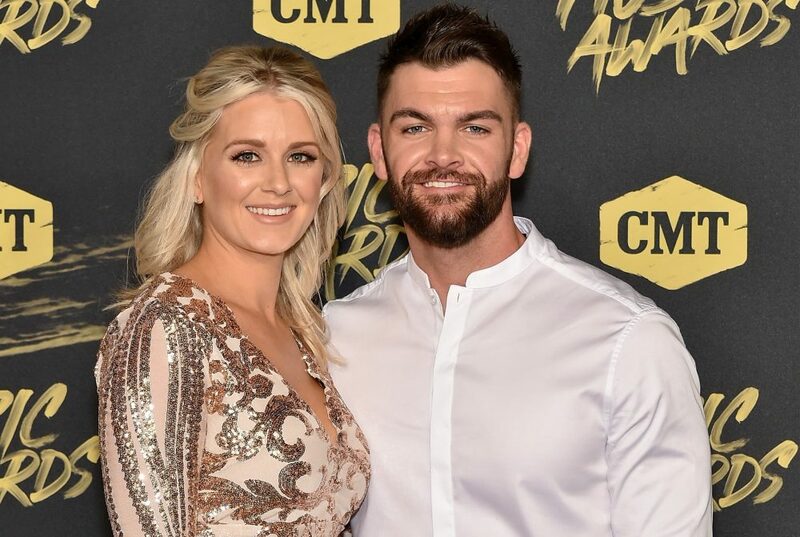 The latest stars join previously announced celebrities Brandi Cyrus, Lauren Alaina, The Scott Brothers, Tegan Marie, Trent Harmon, Lucas Hoge, Jay Cutler and Marc Mariani. 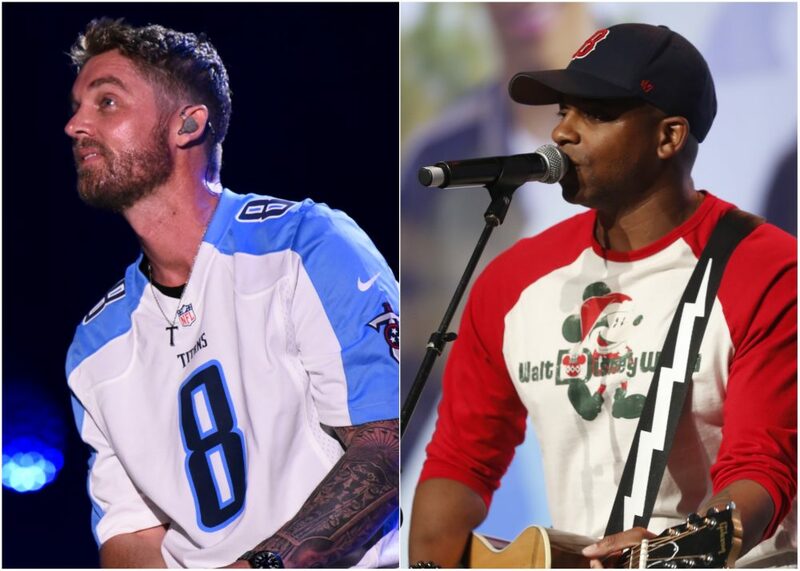 The celebrities will all compete on teams powered by iHeartRadio and Grand Ole Opry, respectively, with the squads hoping to come out victorious in the friendly competition. Bobby Bones will serve as captain for team iHeartRadio with Eddie Garcia and “Producer Ray” Ray Slater of the Bobby Bones Show joining him on the field, as “Morgan #2″ a.k.a Morgan Huelsman from the show documents their experiences on social media. The event will be emceed by iHeart Radio’s Gator Harrison with Charlie Monk, Jeannie Seely, Tim Rushlow and Naomi Judd joining him as guest announcers for the Saturday summer activities. The game will take place at First Tennessee Park and is sponsored by CMA Fest, U.S. Army, Grand Ole Opry, iHeart Radio and Office Depot. Tickets are on sale now at ticketmaster.com with all proceeds benefitting City of Hope. For more information, fans can visit cityofhope.org/softball.